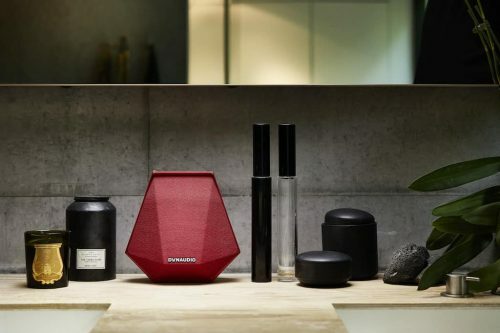 Dynaudio launches Music – a family of four intelligent wireless speakers with one-touch simplicity. 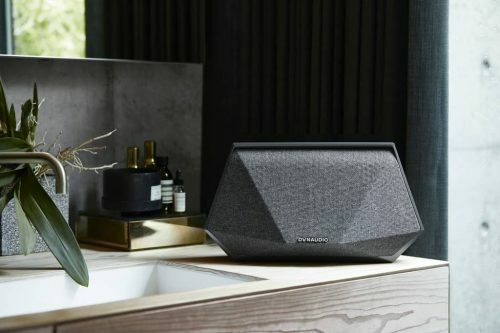 Each of these speakers adapts seamlessly and automatically to any room or position, and to ambient noise levels for music to always sound pristine. They can also intuitively personalise playlists featuring only the music you love, at the touch of a button. 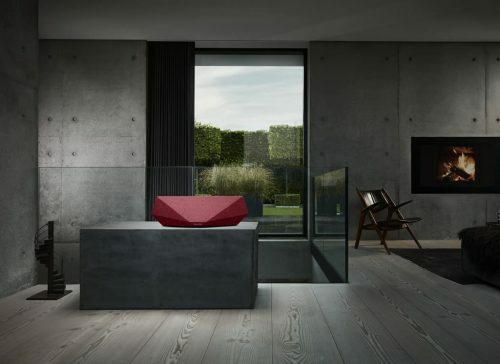 The built-in RoomAdapt technology senses where you place the speaker, whether it is in a corner, against a rear wall, or in free space, then automatically adjusts itself to each new position and optimises performance to always deliver the best sound possible. RoomAdapt is not simply a “loudness” control or bass-cut filter. The technology optimises volume and tone simultaneously, sensing the room through an on-board microphone and calibrating as it is moved. Thanks to NoiseAdapt, when conversations get louder, the room gets noisier and the speaker volume is low, there is no need to turn up the volume or tweak the tone controls to hear tunes properly – the important details in your songs always shine through. Sudden silence? It can handle that too, without you touching a remote control of fiddling with any button. 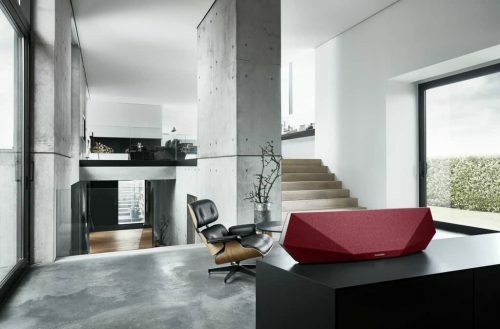 These are all based on Dynaudio’s expertise in DSP (digital signal processing), gained from researching and developing high-end active speakers, professional studio set-ups and cutting-edge in-car hi-fi systems. The accompanying free app for iOS and Android uses Dynaudio’s sophisticated MusicNow algorithm to learn up to five users’ musical tastes and play automatically generated playlists with one touch of a button on the speaker. It means there is no need to scroll through endless playlists, only to get bored trying to find something to listen to. It is just like turning on a radio – and the station is guaranteed to play music you want to hear. Each Music speaker has five presets. These can be filled with anything accessible from the app: Smart MusicNow playlists (from multiple user profiles), internet radio stations, albums, artists and more. Online content from selected services can be accessed straight from the app too, making things even more convenient. Now, whenever you want music, all you need to do is press the button on the speaker. Music 1 (S$849 incl. GST) is battery and mains-powered. It has one 4-inch woofer and a 1-inch soft-dome tweeter. Total power is 80W (each driver has its own 40W amplifier), and its battery lasts up to eight hours. Bring it anywhere! Music 3 (S$1,099 incl. GST) is battery and mains-powered. It has one 5-inch woofer and two 1-inch soft-dome tweeters. Total power is 120W (each driver has its own 40W amplifier), its battery lasts up to eight hours, and the unit comes with a remote control. Bring it anywhere! Music 5 (S$1,349 incl. GST) is mains-powered. It has one 5-inch woofer, two 3-inch midrange drivers and two 1-inch soft-dome tweeters. It delivers a total of 250W (each driver has its own 50W amplifier), and the unit comes with a remote control. Music 7 (S$1,649 incl. GST) is mains-powered. It has two 5-inch woofers, two 3-inch midrange drivers and two 1-inch soft-dome tweeters. Total power is 300W (each driver has its own 50W amplifier), and the unit comes with a remote control. All the speakers in the family can stream via Wi-Fi, aptX Bluetooth and Apple AirPlay (AirPlay 2-ready), and can access DLNA devices on your home networks. They all have USB inputs for iOS audio and charging iOS devices, and can accept 3.5 mm analogue inputs. The Music 5 and Music 7 add digital optical inputs to the mix (both support signals up to 24-bit/96kHz), while the Music 7 has an HDMI connector with Audio Return Channel to turn it into a soundbar. 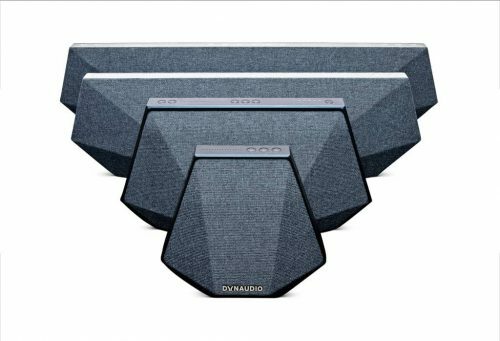 Up to six speakers can be connected at a time and arranged into multi-room groups, or controlled individually from the Dynaudio app. The entire range is now available at AV One Showroom (1 Coleman Street, #01-01/10/21/22, The Adelphi, Singapore 179803) and Stereo (68 Orchard Road, Plaza Singapura, #04-06, Singapore 238839). For a limited time, each new Music speaker comes nine months of free TIDAL streaming.